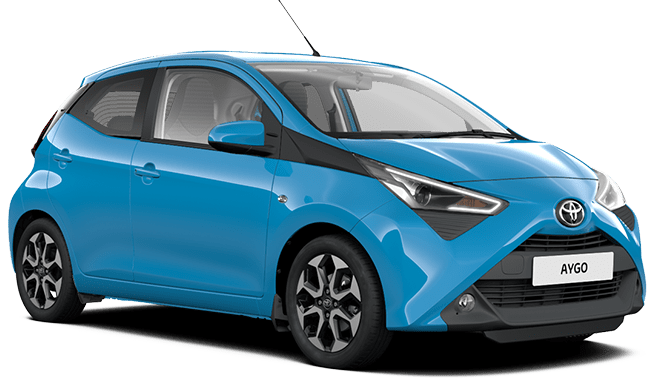 The Toyota Aygo is a small hatchback that’s great for driving in the city. It’s economical, sits in the lower tax band and has great manoeuvrability. Making this car the perfect choice for parking in tight spots or weaving through traffic. Available for up to 6 months, order yours today on our short-term lease offer.